Who Else Wants to Visit and Experience Naples Italy? If you’re asking: where to travel in Italy? Naples is a must see! The city has been a part of history for centuries. It is one of the few places in europe still dripping with old world elegance. It is a tough place to live. With organized crime, unemployment at staggering heights, it’s a place where people are bred to survive. 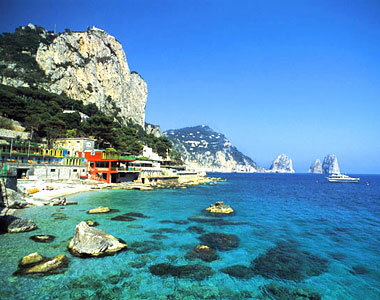 It has been said that if you can live in Naples, you can live anywhere. Nevertheless, its a beautiful place to visit. 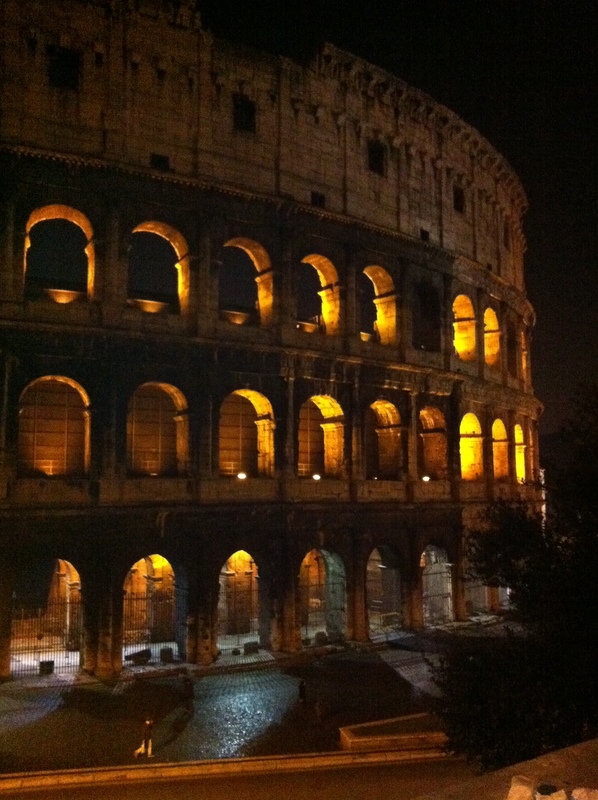 Here is the top 5 thing travlers must see, or do, in Naples. Castle Nuovo. The castle sitting on the mediteranian this historic castle is one of two which sits on the bay. Piazza del Plebiscito. The piazza is the heart of the downtown Naples. It’s a great place to have a quick sack lunch, and soak up one of the few open spaces in Naples. Galleria Umberto. A hidden gem within downtown naples, the Galleria Umberto is elegant and sophistocated. It really shows how grand naples can be. The Galleria has a sister in the heart of Milano, but don’t tell the Neapolitans. Marechiaro. This small clifside section of old naples is often forgotten. Back in the 1950s this was the place lovers spend their time. I often joke saying, it is where Sinatra’s spent his time in Naples. A small cultural fact: there are countless songs and idioms dedicated to this cove. Pizza. Naples is the birthplace of pizza! Don’t waste your time with pizza in anyother city. The neapolitan pizza is unique flavors, ingrediants, dough and much more, only found in Naples. If you travel an hour north, the pizza is completely different! 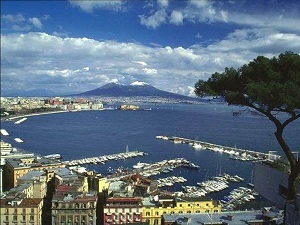 All five things can be done by using the metro directly from Piazza Garibaldi – or rather, the train station in Naples. Naples is my favorite city in Italy. The people are real. The streets are alive. The sea is beyond beautiful. Do not miss an opportunity to make a stop in Naples.